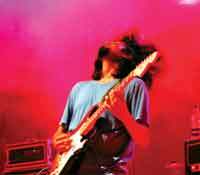 HE SECOND edition of Indie March at Counter Culture brings together three distinct bands a�� city-based Carnatic progressive rock band Agam, Hindi pop rock outfit Lagori, and the alternative Malayalam rock sound of Avial. The evening promises an eclectic mix of lyrics and rhythm. a�?We are really looking forward to sharing the stage with some great talent,a�? 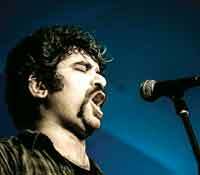 says Tony John, vocalist for Avial, while Harish Sivaramakrishnan from Agam feels that it will be an event that a�?truly stands for the indie causea��. We catch up with the three outfits for theirA� take on indie music, the growth of the genre, Counter Culture and what gets them grooving. Carnatic progressive rock a�� it is a unique blend of Indian classical music and progressive rock and metal. Dream Theater and Indian classical music in general. A new single called Over the horizon, which we will release mid-April this year. There are a lot of artistes coming up every week, month, year. Quantity wise, ita��s really good but quality wise, we are not very sure! Just a few of them grab your attention. This will be our third show at Counter Culture. We totally love the vibe of the place and the people running it. And most of all, the crowd that we get here. Right from the Beatles to Iron Maiden, Michael Jackson and U2. Beat It by Michael Jackson. We make music that makes people smile and hence the name. 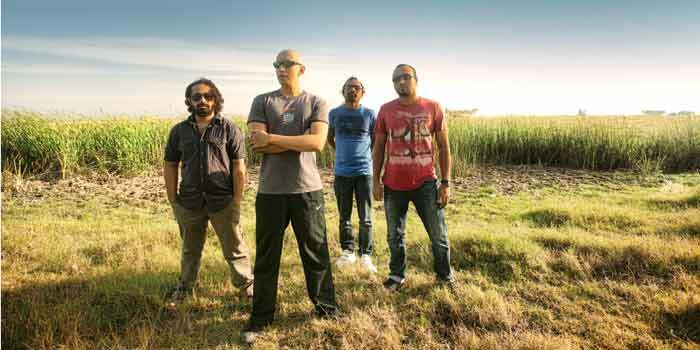 It could be a confluence of pop, rock, Indian classical or funk. This whole movement is pretty amazing if you see it in its entirety and purpose. Putting together bands who are completely diverse and different in their musicality on the same stage and getting their music out to fans and new audiences is something that is really commendable. The growth has sky-rocketed like crazy. Indie bands that usually exist only on Sound Cloud or Reverbnation are getting spaces to perform their music live, which is a brilliant thing. One song is impossible! All our headphones are listening to completely different artistes at the same time.